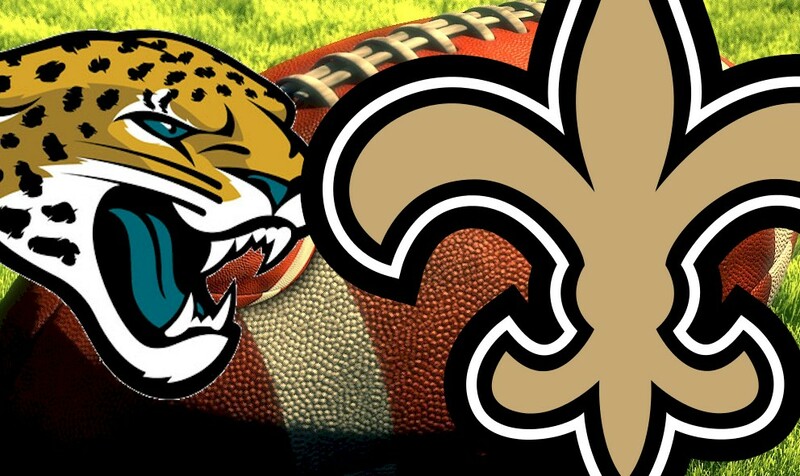 The New Orleans Saints and Jacksonville Jaguars figure to get a brief look at their revamped ground games when they face off in their preseason opener at 6 p.m. Thursday. Saints running backs Shane Vereen and Terrance West are trying to prove they can fill in for Pro Bowl starter Mark Ingram, who will serve a four-game suspension to start the regular season. Jaguars running back Leonard Fournette dropped more than 15 pounds since the start of last season and will have a retooled line with All-Pro left guard Andrew Norwell. Here's a rundown of some key storylines, plus how you can watch, listen or follow live updates. -- Where: TIAA Bank Field, Jacksonville, Fla.
-- Click here to more TV affiliates. Yes. I'm going, so it will definitely rain. Weather says it will rain today and not tonight.... therefore, it will probably rain tonight! Hey, has anybody been at training camp? I want to know why Davis is playing the WILL LB spot instead of the MIKE. Is Manti Te’o balling out that hard? I really hope so. I am oh sooo ready for this game tonight. I can't believe I'm this excited about seeing depth players in a preseason game, but I am! Linebacker feedback from Coach Nolan starts around 5:20. It doesn't address your specific question but it appears he wants to evaluate everyone at different spots before the season opener.